What is “ban the box” and how does it affect me? Comments Off on What is “ban the box” and how does it affect me? Why should I use a background screening company to check references? Comments Off on Why should I use a background screening company to check references? Do I need to tell a candidate if I find out something negative about them? Comments Off on Do I need to tell a candidate if I find out something negative about them? What if I decide to not work with an applicant? Comments Off on What if I decide to not work with an applicant? Can’t I just ask my police friend to run my background check? Comments Off on Can’t I just ask my police friend to run my background check? How far back will the information on background check go? Comments Off on How far back will the information on background check go? What if my applicant states the information in your report is wrong? Comments Off on What if my applicant states the information in your report is wrong? What does a national criminal search really mean? Comments Off on What does a national criminal search really mean? 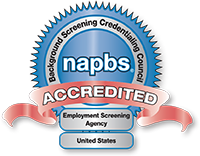 How do I design a quality background screening package? 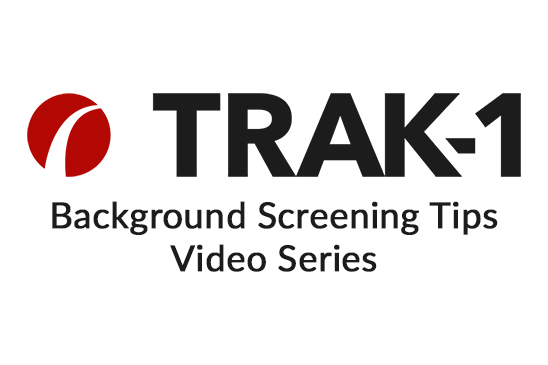 Comments Off on How do I design a quality background screening package?